Even though Microsoft ended mainstream support for “Windows 7” in January 2015, the software giant has now decided to put a final halt on the roll-out of free security patches also for the operating system (OS) next year. 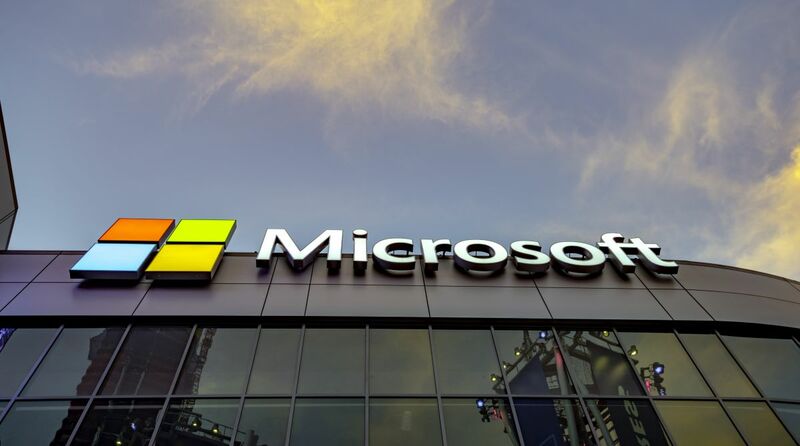 Even after Microsoft ends support for the older OS, users would still be able to operate on it but would not receive any security, software or feature updates. “Windows 7” however, would also still be available for installation and activation after January 14, 2020. “To avoid security risks and viruses, Microsoft recommends that you consider upgrading to Windows 10,” the company added. “Windows 7” was released in October 2009, less than three years after the release of its predecessor, Windows Vista.